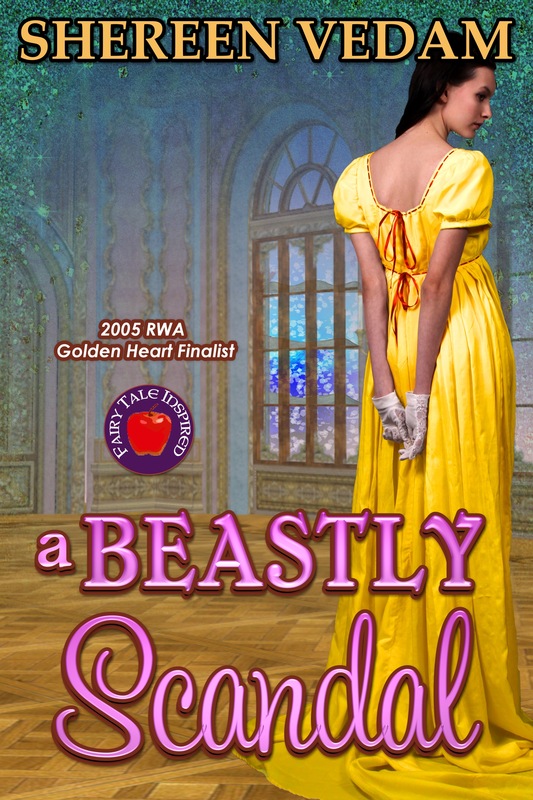 Visit My Blog for a chance to win a print copy of "A Beastly Scandal" (US only), or an ebook copy. This was a very enjoyable read. I stayed up late to finish it, and I think this says a lot. It is a nice combination of historical romance and fantasy, with a ghost roaming the corridors of the old, imposing mansion that used to be its home, and a young lady who has the gift to sense unnatural phenomena. 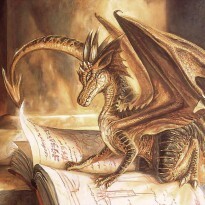 I must admit that I liked the fantasy and mystery part better than the romance part, but this is just me. Lady Annabelle Marchant is known for her ability to talk to ghosts, and Lady Terrance asks her to come to her aid when the presence of her late husband’s ghost starts to overwhelm her. But thanks to an unfortunate and embarrassing accident, Belle is not seen in society as she used to be, and Lord Rufus Terrance doesn’t want her anywhere near his family and himself. He’s got his own problems, because if he doesn’t find his father’s criminal soon, he’ll be asked to answer for the crime and he has no way of proving that he is innocent. The storyline is really interesting, and the action became even more fast-paced when people started to be killed in the village, as a result of Rufus’ investigation. Belle and Rufus will have to work together, eventually, to find his father’s criminal and free the angry ghost that keeps his mother awake every night. The main characters truly reminded me of the characters in “Beauty and the Beast”, the fairy tale that inspired the novel. Belle is a confident and independent young lady who doesn’t care what people think about her. She resigned herself to the fact that she will probably remain alone because no man will accept her so-called fantasy of being able to talk to ghosts and have visions about the people she meets. Rufus is short-tempered and often impossible, hurting the ones around him without realizing it. They make a great couple, and the chemistry between them is electrifying. However, I felt like the author insisted too much on the attraction between them from the very first pages. The reader barely knows the characters, and they already want to kiss. Then, when Belle lives at the mansion, every time she meets Rufus, the unbearable passion they feel for each other is emphasized, but still we have little information about what happened between them in the past, about how and when they fell in love. I always like to get to know the characters well before I see them together. Otherwise, I won’t care about their relationship. And this is what happened in this case: I couldn’t care less about the passionate moments between Belle and Rufus, and I wanted to skip to the part where Belle talked to the ghost, or where Rufus investigated his father’s death. Again, this might be because I’m usually drawn to ghost stories and mysteries more than to romance stories. Overall, “A Beastly Scandal” was a good read, and I would recommend it to anyone. It kept me engaged to the last page.